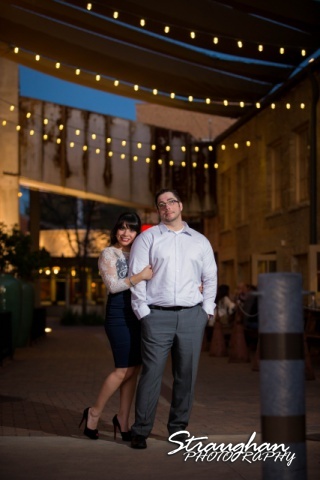 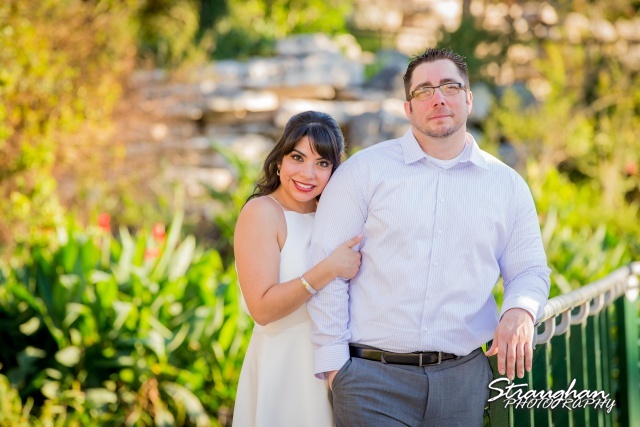 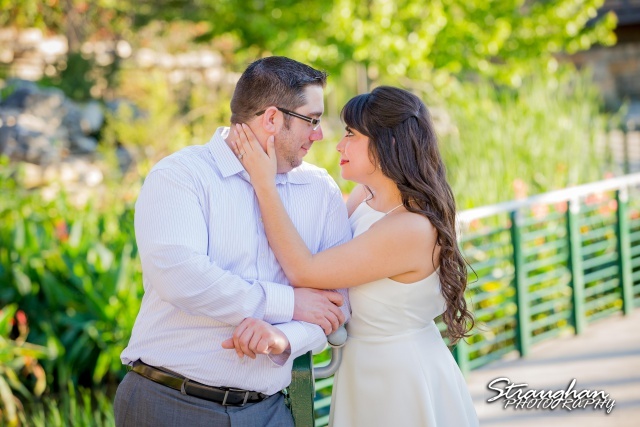 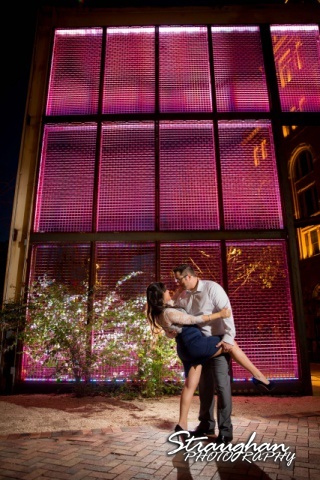 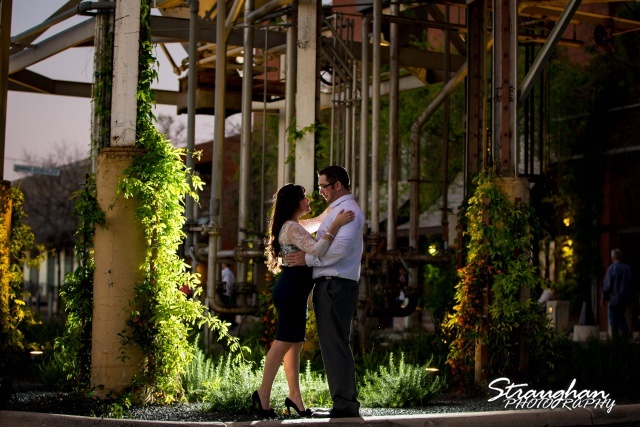 Jessica and Derrick’s engagement session was out at the Pearl Brewery on a beautiful afternoon. 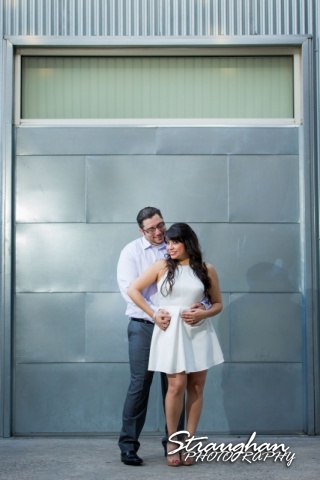 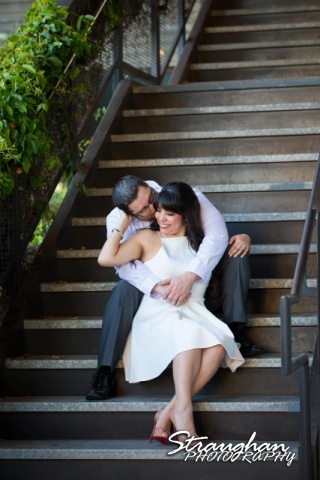 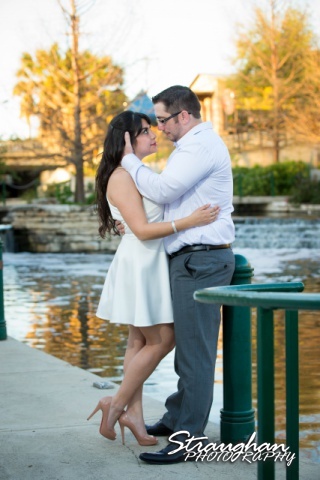 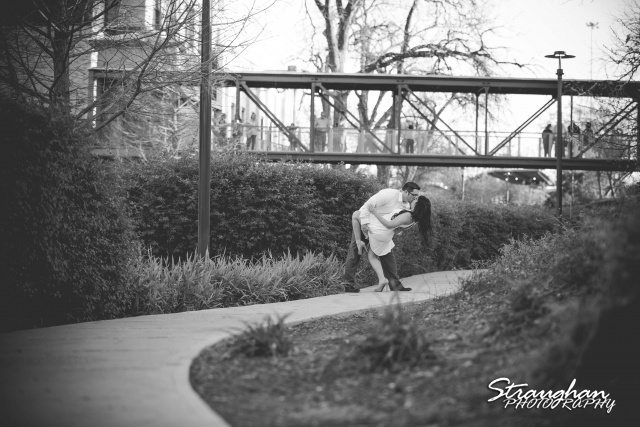 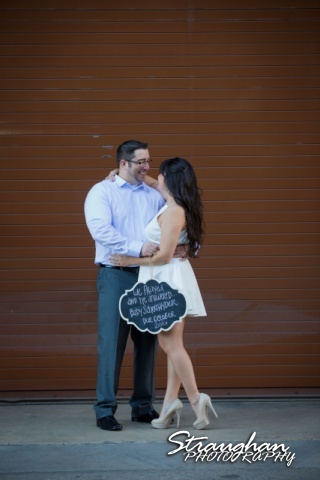 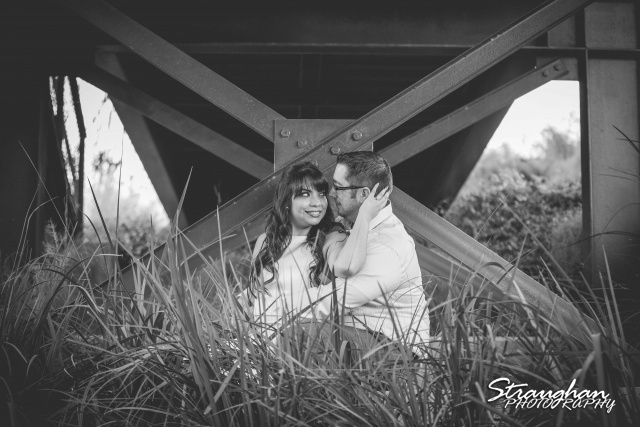 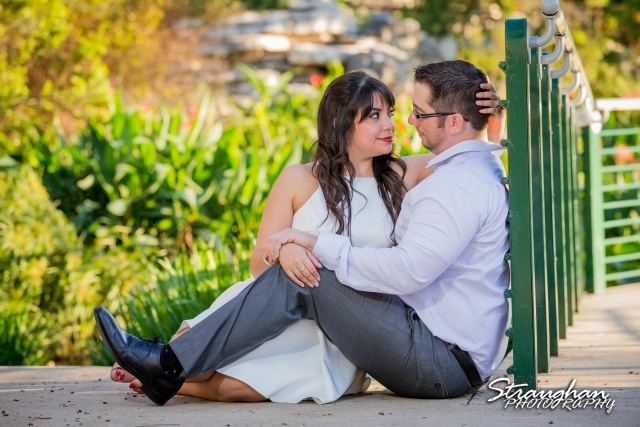 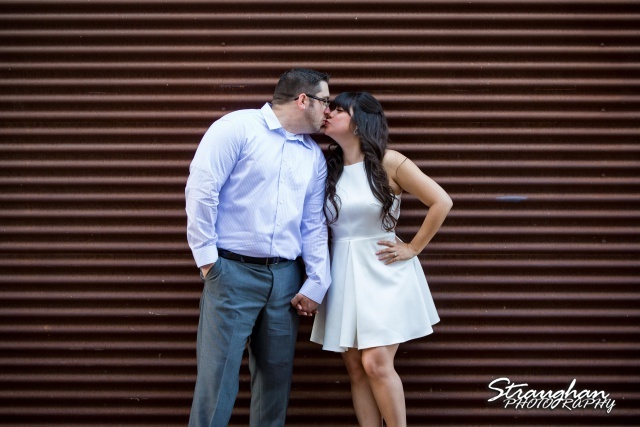 They had something special to say during their engagement session! 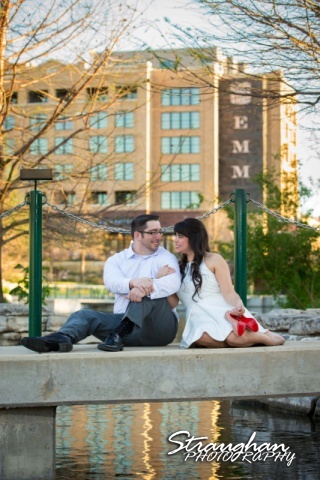 We had the perfect place to show off those pretty shoes! 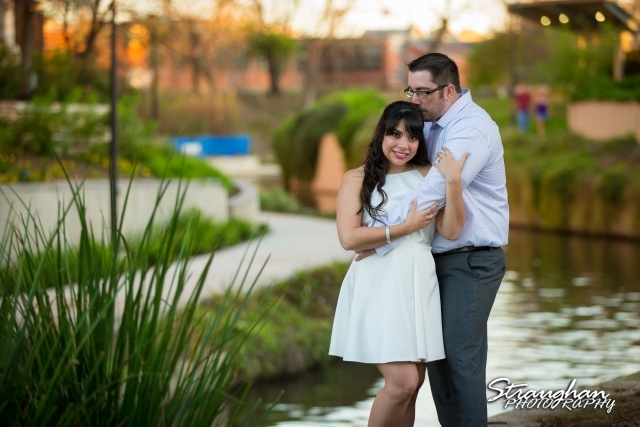 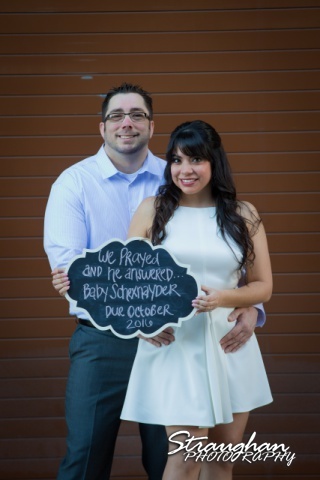 Congratulations on your engagement and new family Jessica and Derrick!